as little as two hours. good things about his practice. 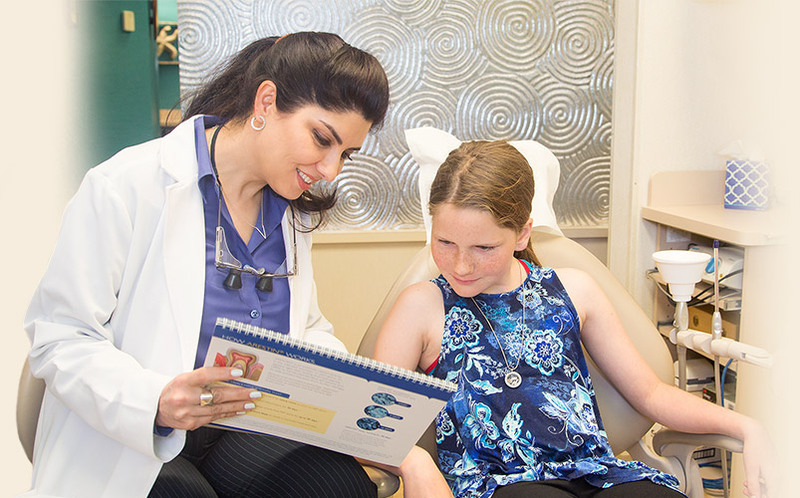 At Tomorrow’s Dentistry, we provide top-quality, full-service dentistry for the entire family in a friendly, welcoming environment. We use the latest technology combined with old-fashioned, personal care to give you high-quality treatment that is comfortable and gentle. 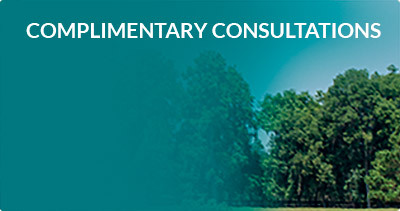 Dr. Davidson is a highly skilled dentist with over 30 years of experience. He can take care of almost any dental need in the comfort of our office. 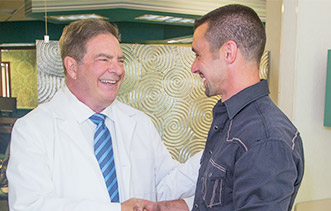 All of our doctors stay on the cutting edge of dentistry by continually keeping up with the latest advances in techniques, technology and modern equipment. 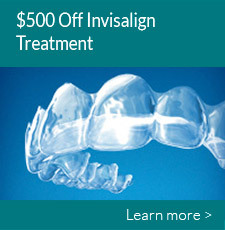 minimally invasive treatment whenever possible. 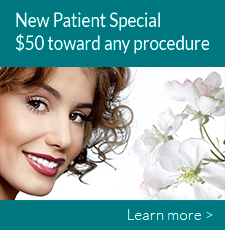 We use the latest technology to make your treatment as gentle and minimally invasive as possible. 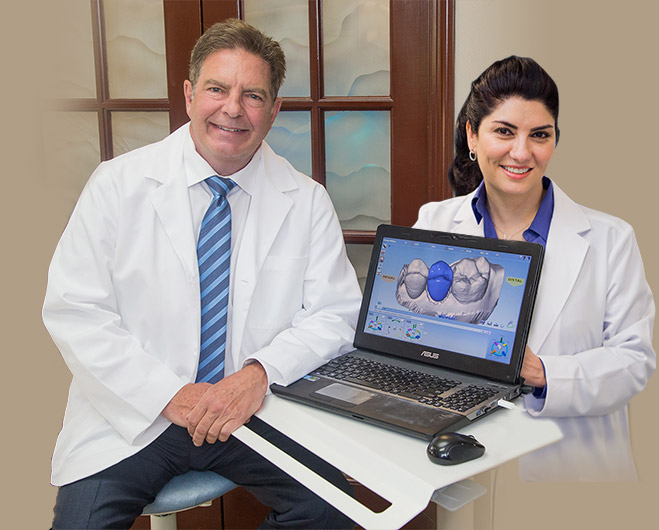 3D imaging enables accurate diagnoses and treatment planning, and ultrasonic scalers let us perform efficient, comfortable teeth cleaning. 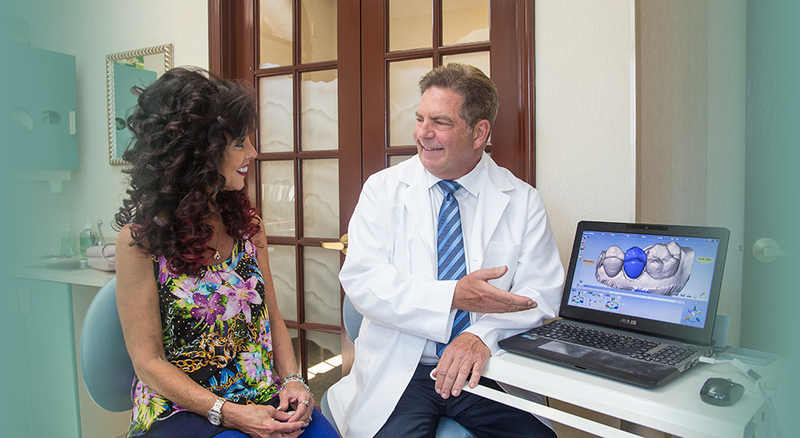 Dr. Davidson and Dr. Azary use advanced, gentle dental lasers to perform various procedures without the need of a scalpel or drill, and sometimes without the need of any anesthetic. 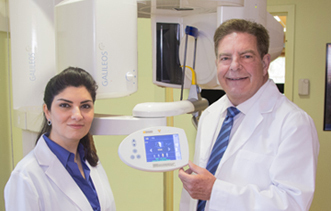 beam scanner for accurate dental implant planning. 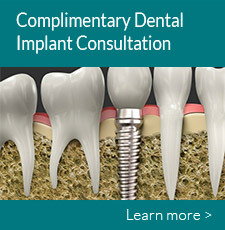 Our doctors use the latest technology and techniques to provide state-of-the-art dental implant treatment that is accurate, efficient and minimally invasive. 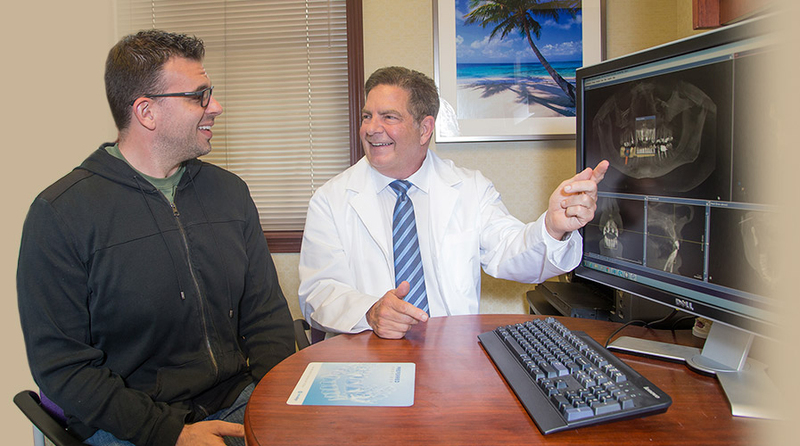 Our advanced 3D dental scanner and special planning software enables the doctors to meticulously plan your treatment, and custom surgical guides allow for accurate and efficient placement of the implants. 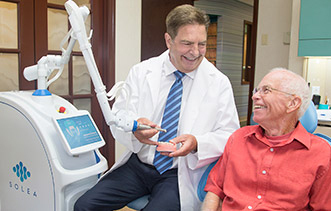 Your new implant-supported teeth will be crafted from a range of top-quality materials, including zirconia, an ultra-strong and lifelike dental porcelain that is among the latest advances in dental materials. 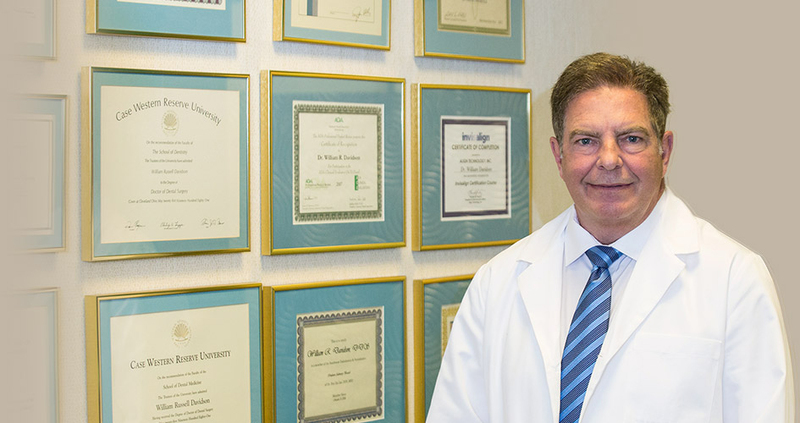 Dr. Davidson is an experienced cosmetic dentist who loves to help patients achieve the smile they always wanted. 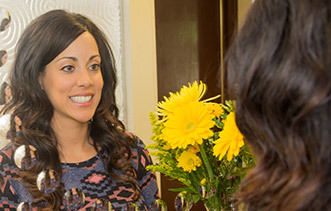 Whether you are looking for a small cosmetic change or a full smile makeover, he will ensure your new smile looks lifelike and enhances your features. 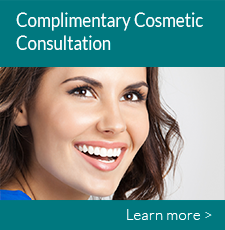 Dr. Davidson delivers a wide array of cosmetic services, including dental bonding, teeth whitening and porcelain veneers. 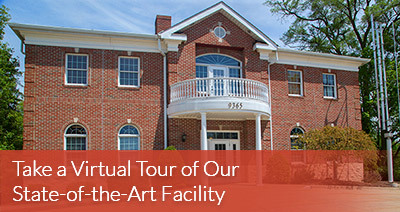 With our in-office CAD/CAM milling system, cosmetic treatment can often be completed in one or two visits.